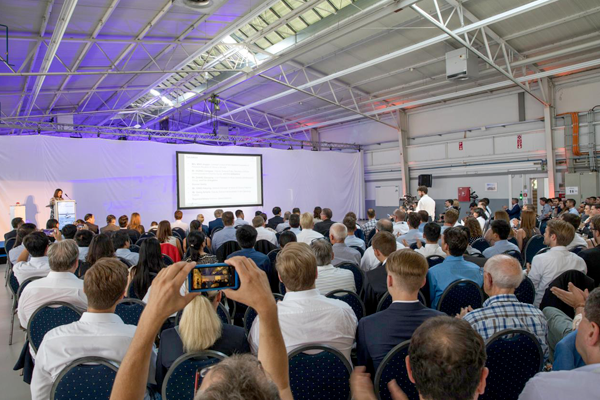 DornierSeawings successfully rolled out the new Seastar to an audience of 250 people,comprised of company shareholders, suppliers and employees. 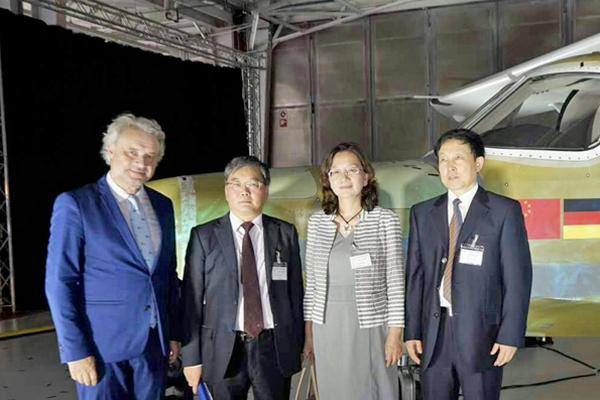 The event markedthe successful completion of a critical milestone in the Seastar developmentproject between Dornier Seawings GmbH and Dornier Seawings China. Severalspeeches which were held throughout the event, highlighted a confident andoptimistic outlook onto the future of the project and the ability to meet futuremilestones. 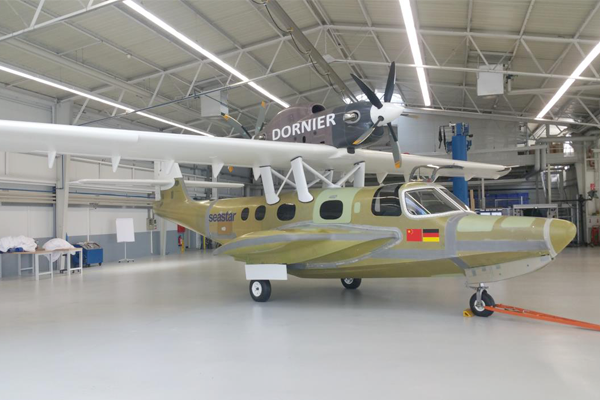 The formal eventtook place in the hangar of Dornier Seawings GmbH with a series of speeches,the Rollout, a demonstration flight of the original prototype of DornierSeastar and finally finished with a seated dinner. Chinese shareholders fromWuxi attached great importance to the event and pledged continued support tothe program and Seastar´s development. Other prominent attendees included Mrs.Mao Jingqiu General Consul of the General Consulate of PR China of Munich,Germany, Mr. Georg Scheitz of the Landratsamt Starnberg, the General Manager ofBank of China in Munich, Mr. Yang Haiyong, as well as many key suppliersincluding Honeywell. Dornier SeawingsGmbH´s CEO, Amy Pan, gave a moving speech about the importance the Rollout hasplayed for the spirit and future of the company. Furthermore, she highlightedthe technical improvements of the new Seastar which include “a newly developedfull digital cockpitnew corrosion resistant landing gear with the addition ofnose wheel steering, a new cabin layout equipped with an air conditioningsystem and finally new high efficient propellers.” Mrs. Pan is confident that,“as the market in China opens up and develops further, the Seastar will be ableto seize opportunities there and play a significant role in the generalaviation industry on a global scale.” These words confirm the larger effortstaken by the partners of Wuxi Government, Dornier Seawings China and DornierSeawings GmbH, which see the Seastar as a cornerstone of development. 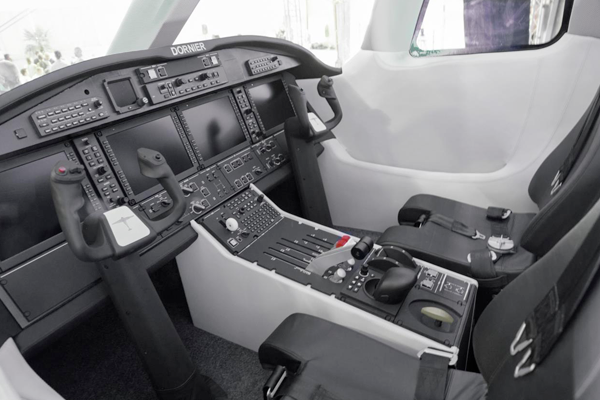 The Rollout marksa nice beginning for the company, the team in Oberpfaffenhofen, Germany isalready well underway working towards their next milestone deliverable, thefirst flight, which is scheduled for the first half of 2019. This will befollowed by the Type Certificate in 2020.